Mergers and acquisitions continue to reshape the healthcare industry, as the trend toward consolidation shows no signs of slowing down. Here are five of the biggest acquisition stories of the year, according to our readers. Starting off 2018 anew, Royal Philips made the decision in February to sell off its Dunlee CT tube facility in Aurora, Illinois to Chronos Imaging. Chronos agreed to continue to supply Philips with CT tubes as part of a long-term agreement, while developing new ones for both the OEM and replacement CT tube markets. "We are proud to support Philips and the very talented and experienced team in Aurora, Illinois for the ongoing production of CT tubes," Robert Piconi, Chairman of The Chronos Group, said in a statement at the time. "Additionally, we are excited to develop new innovative solutions to address critical needs in the CT tube market, to help reduce the cost of healthcare services to the public and private sector." Despite selling the Dunlee facility, Philips did make a gain in the form of AGITO Medical. The Danish-based provider of third party services and refurbished imaging solutions joined the Philips family around the same time as the Chronos deal, bringing its 70+ employees and facilities in Denmark, France, Germany, Spain and the Netherlands on board as part of a plan to ramp up the Dutch giant’s multi-vendor service offerings. "AGITO Medical will further strengthen Philips' Diagnostic Imaging business in the area of multi-vendor services," a Philips spokesperson told HCB News at the time. Referring to the deal as the “missing piece” of a “puzzle,” Merry X-ray president Ted Sloan welcomed in April the addition of Nationwide Imaging Services. 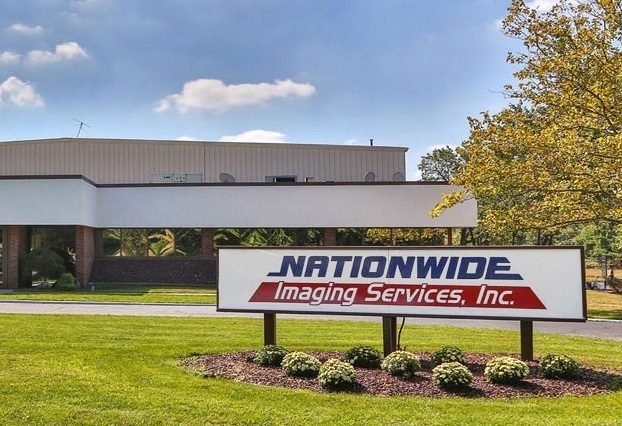 Following a string of previous sales to MXR in 2017, the purchase of Nationwide Imaging Services expanded the refurbishment and sales services of the Pennsylvania-based enterprise into the international arena, as well as supplying it with ISO 13485:2016 certification.